 KOREX COMPACT LAMINATES are solid grade thermosetting high pressure laminates (HPL) with a special core, impregnated with phenolic and melamine resins by means of high-pressure laminating presses (90 bar 90 kp/cm2/1,280 PSI) operating at high temperatures. Compact Laminates are solid grade durometic high pressure laminates (HPL), made of kraft paper impregnated with phenolic and melamine resins and pressed under high pressure and heat. They are virtually unbreakable and cannot be affected by shocks. Fittings can easilly be mounted. Compact Laminates are able to withstand heat, cold and steam. Oxidation is impossible.Therefore the laminates are free from corrosion. They provide outstanding properties like easy care, due to and hygienic nonporous surface, durability and high resistance to attack from domestic chemicals. แผ่นคอมแพคลามิเนท (Compact Laminate) หรือไฮเพรสเชอร์ลามิเนท (High Pressure Laminate)ผลิตโดยโรงงานชั้นนำที่ได้มาตราฐานจากยุโรป ซึ่งเป็นวัสดุที่ผลิตจากการนำกระดาษ Kraft paper คุณภาพสูงชุบ ด้วยน้ำยา Pheonolic Resin แล้วนำมาเรียงซ้อนกันหลายๆ ชั้น ส่วนผิวหน้าทั้ง 2 ด้านจะมีลักษณะเป็น กระดาษสี ลวดลายตามการออกแบบแล้วปิดด้วยฟิล์มเมลามีน จากนั้นอัดด้วยเครื่องอัด Hot press แรงดันสูงจนหลอมรวม เป็นเนื้อเดียวกันทั่วทั้งแผ่น มีความหนาแน่นสูงถึง 1,430 กก./ลบ.ม. ความหนา 13 มม. 8. STAINLESS STEEL SUPPORTER Ø 18 mm. The sizes shown here are for guidance only. Please place your order in advance and our professional team will measure for you on site. 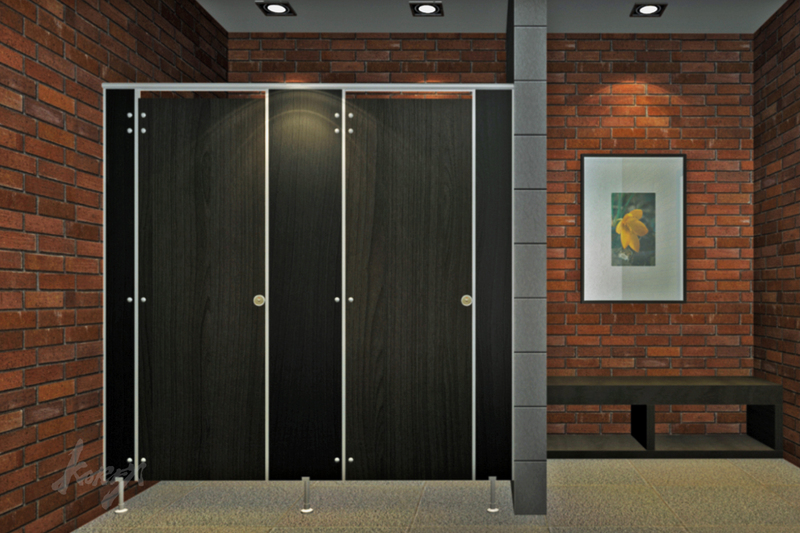 KOREX LAMINATED FOAM BOARD is always made-to-order tailoring to your own individual needs and desire. © 2018 KOREX Company Limited. All Rights Reserved.